NEW UNBELIEVABLE PRICE! This Grand Haven home is a stunner. 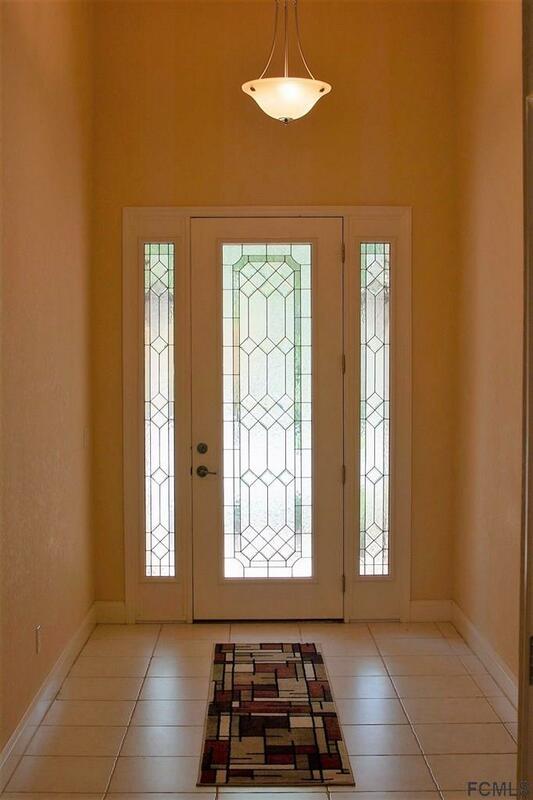 Walk into this 3/2/2 and you immediately notice the high ceilings. Lots of natural light in the large living area. 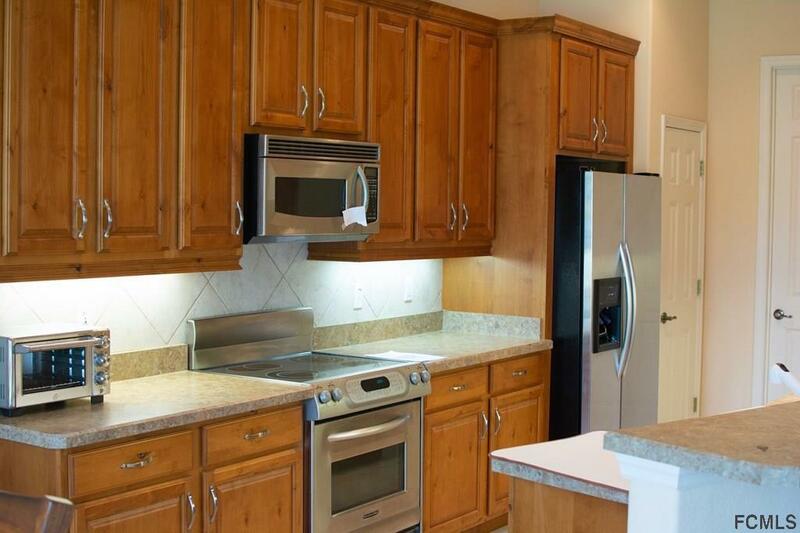 Stainless steel appliances in the kitchen with beautiful custom cabinetry, a walk-in pantry and a breakfast nook. Relax on the screened in back patio while looking out at the lake. Master bedroom has a walk-in closet and a luxurious bathroom with double sinks and a large tub to soak in. 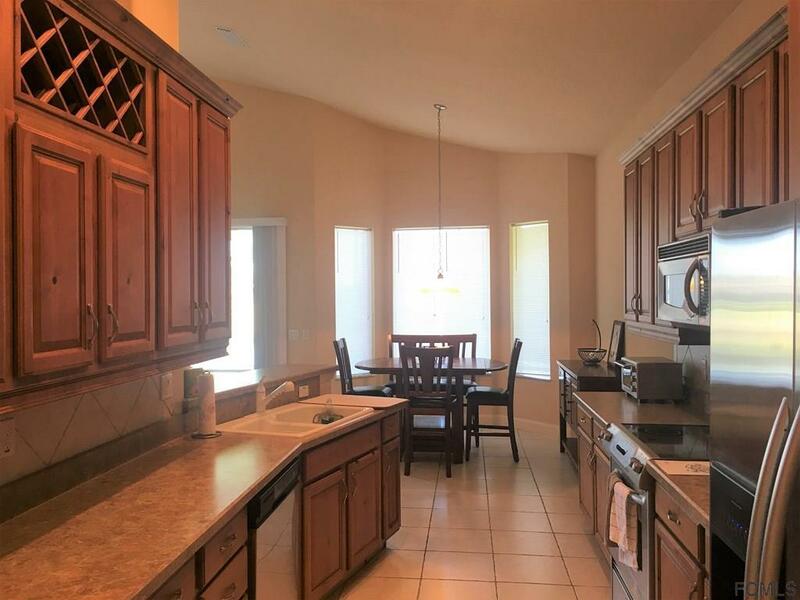 Enjoy all the amenities this private gated community has to offer such as heated pools, a Jack Nicklaus golf course, walking/jogging trails and so much more! The front of the home is nicely landscaped and features a sprinkler system. BRAND NEW A/C November 2018. 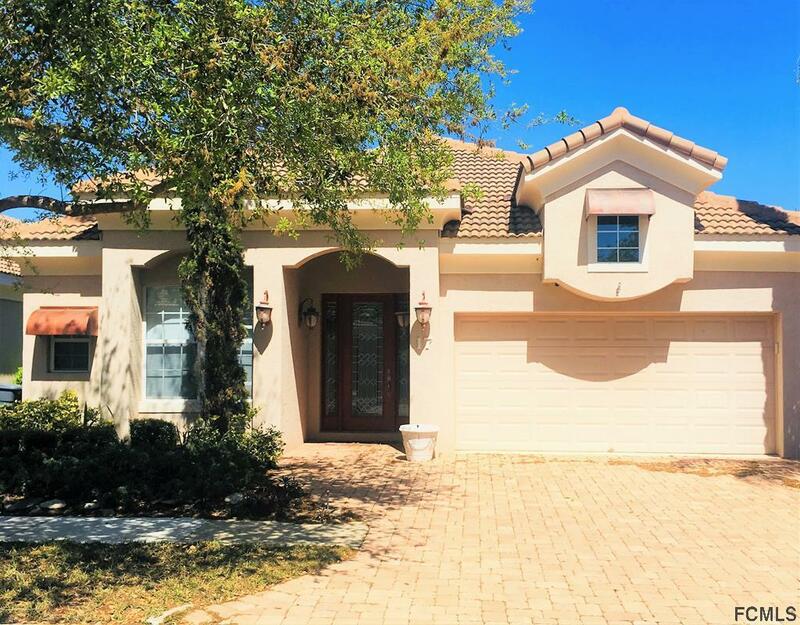 Don't miss your chance to make this immaculate house yours! Listing courtesy of Jill Fitzgerald (Dr) of Coastal Realty Group Of Florida.